Porsche presented a new superpenalties with the flow rate of fuel 3 l on 100 km. 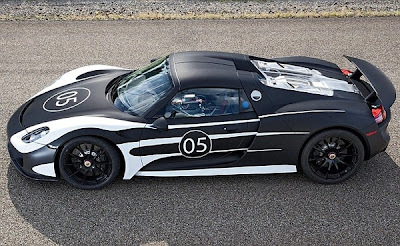 Supercars typically have a reputation for fuel guzzlers, drive on the roads in the thirst for speed, but the new Porsche 918 Spyder is designed to change all that. The new car can reach speeds of 324 km / h, but it consumes 3 liters of petrol per 100 kilometers. 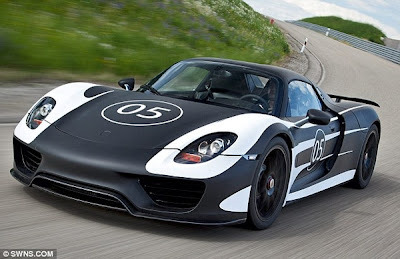 This makes it more economical Porsche car than Toyota Prius, which is considered one of the most profitable. With electric motors power the car makes about 770 hp German car production will go on sale in September next year at a price of $ 1.5 million.